It was announced overnight that NJPW Southern Showdown is coming to Melbourne, Australia on Saturday, June 29. The event will take place at Melbourne's Festival Hall. NJPW has a registration page open for a mailing list pre-sale, with pre-sale tickets being made available at noon AET on April 24. Tickets will then go on sale to the general public at noon AET on April 26. NJPW's English-language Twitter account noted that more details for a second event in Sydney, Australia will be coming soon. In February 2018, NJPW ran a four-show Fallout Down Under tour in Australia. Southern Showdown is taking place in Melbourne a week before this year's G1 Climax opens at the American Airlines Center in Dallas, Texas. 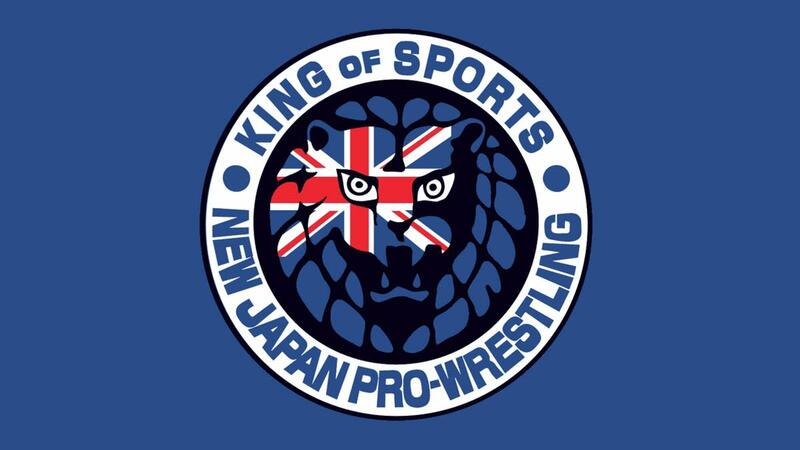 After the G1, NJPW is coming to the Copper Box Arena in London, England on Saturday, August 31 for Royal Quest.